There is a continuing (and understandable) interest in the great cars produced by W. R. Morris (later Lord Nuffield) in his Oxford and Abingdon factories and many fine examples of the early cars are still to be seen on the roads and at the various car events that take place around the country. WRM Motors began in 1912 when William Morris moved on from bicycle and car sales and repair to car production. The first vehicle, produced largely from bought-in components, was launched in 1913 and was a two-seater Morris "Bullnose" Oxford. In 1923 Cecil Kimber, who had worked with Morris since 1909, initiated the move into sports car production taking the MG initials of Morris Garages as the name of the marque. 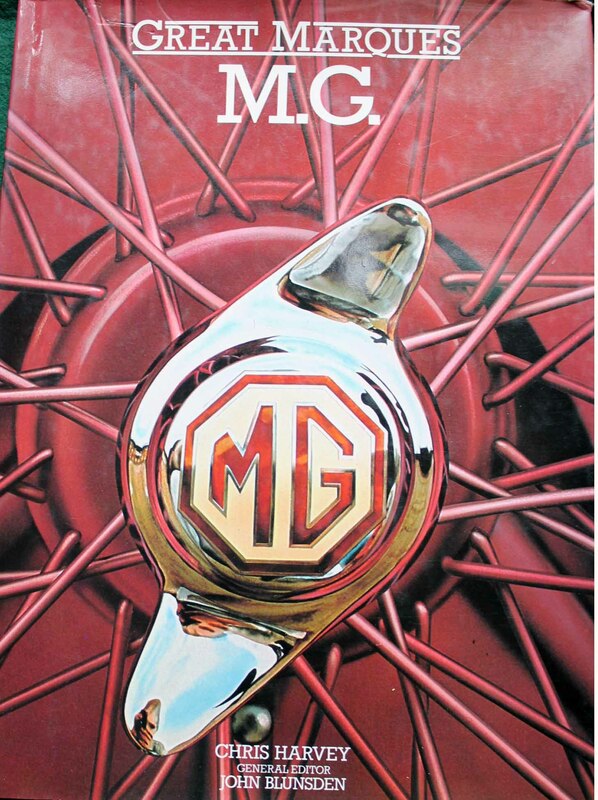 The MG cars quickly achieved a level of success that required a separate factory and production was moved from Oxford to Abingdon and began to design its own cars, rather than 'badge engineer' variants of the Morris range. MG cars also participated heavily in motorsport during the 1930s and resumed these activities after the Second World war with 500cc and 750cc records being won in the 1940s. Amongst MG racing drivers Captain George Eyston is probably the most outstanding and became well known for racing supercharged MGs such as the K3 Magnette. Although it wasn't in an MG, Eyston also took the land speed record from Malcolm Campbell when his Thunderbolt beat the Blue Bird.